Practicing Law Is More Than An Expression. 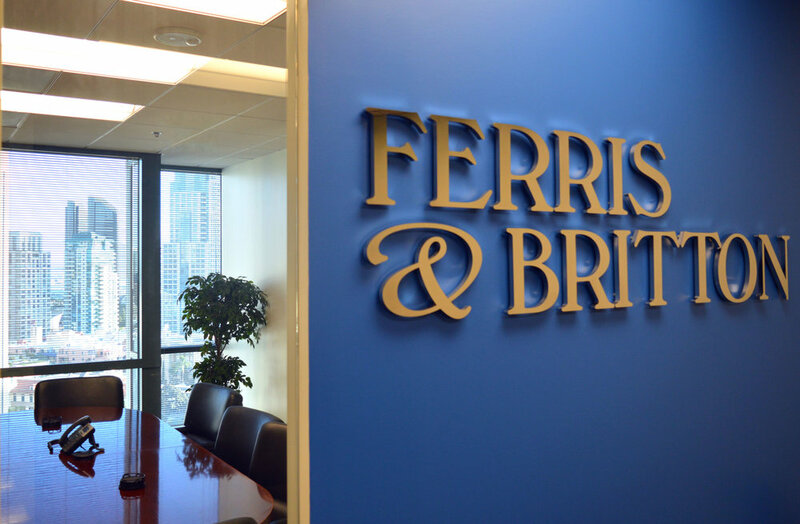 With over three decades of practice, Ferris & Britton is highly experienced at protecting and advancing our clients’ interests. 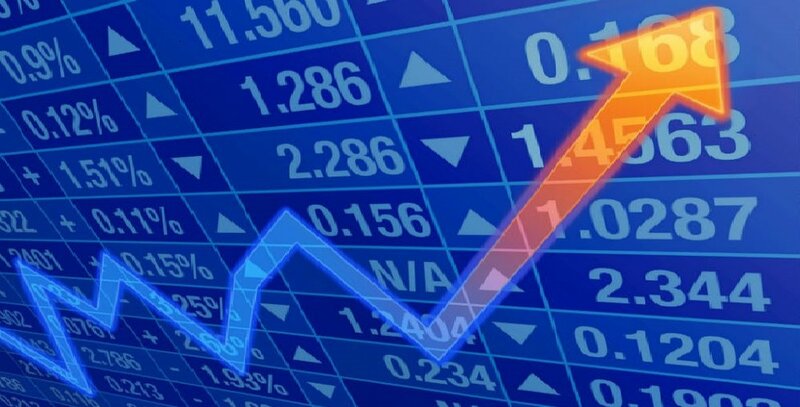 Our clients, from individuals and emerging businesses to well-established publicly traded companies, have selected Ferris & Britton because of our experience, expertise, reputation, and work product. Our team of highly skilled attorneys provide guidance from the initial formation of the company, to its risk management, employment advisement, litigation needs, and acquisition and mergers. Our firm is a member of the International Society of Primerus Law Firms, a highly selective society of the world’s finest independent boutique law firms. 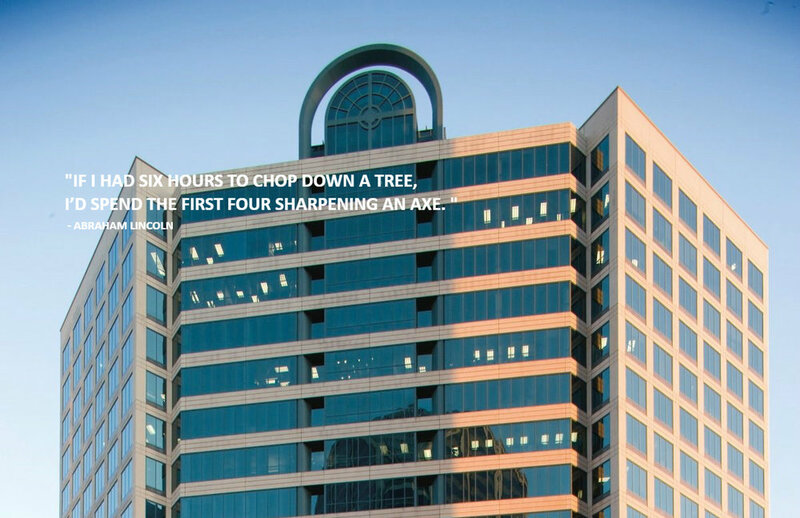 Each firm selected as a qualified member of Primerus goes through extensive screening, from attorney work product, to hourly rate, pro bono commitments, and client satisfaction. We serve as our clients' trusted advisors across a wide spectrum of transactional and litigation matters. As business law overlaps other areas of law, we have extensive experience in the fundamental areas of employment, government regulation, real estate, tax, estate planning, and asset protection. We guide merging and established businesses in structuring, financing, licensing, acquiring, and merging companies. We zealously represent our clients to resolution through negotiation, mediation, arbitration, and litigation.